What's the best part of any race? Seeing my FRIENDS! 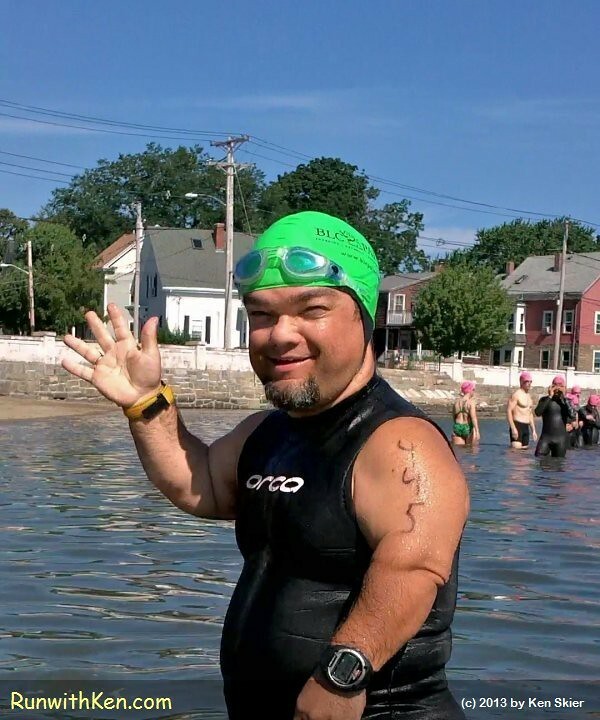 At the Wild Fish 1 and 2-mile Swim in Salem, MA.